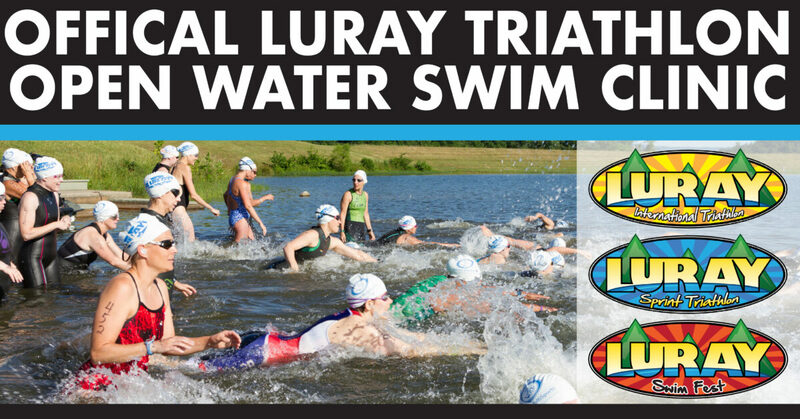 2017 Official Luray Triathlon Open Water Swim Clinic!!! 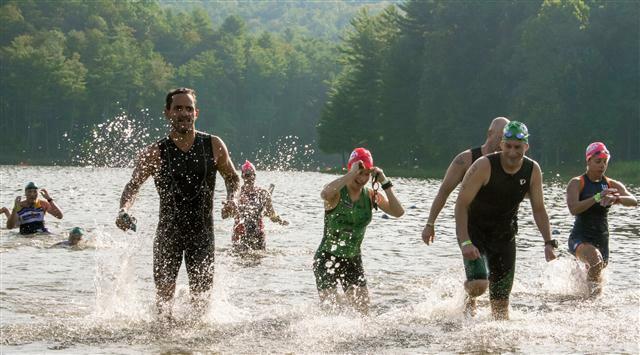 You do not need to be registered for the Luray Triathlon to participate in this clinic. You can use this as training and preparation for any other triathlon or open water swim. 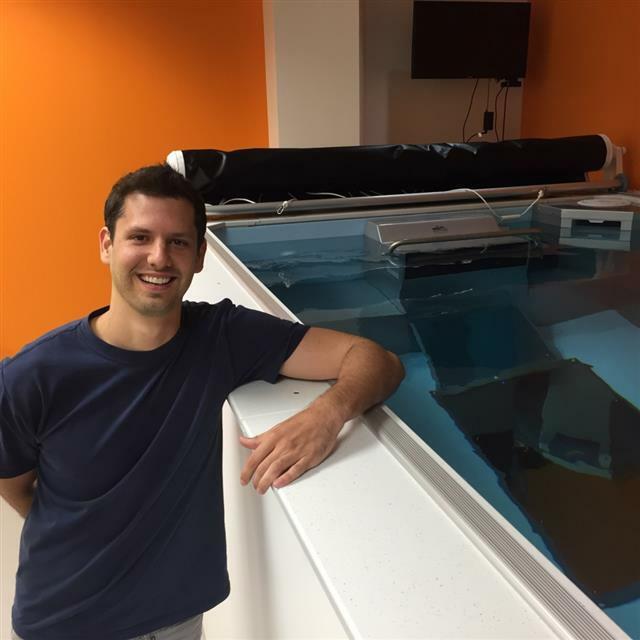 Presented by, Race Director Ken Racine and Coach Dominic Latella, US Masters Swimming Level 4 certified coach, will be there to talk about open water swimming and give tips for success. Most of all the practice is an opportunity for YOU as the athlete to get in open water in a safe, lifeguarded, stress free, non-competitive environment that will bolster your confidence come race morning. The course will be marked with buoys and you are welcome to swim multiple laps of the course within the allotted time frame.